Catching my Breath | What's in a Journey. Please forgive the delayed update, this whole walking around and touring thing is pretty exhausting, by the time I get back to the hostel where I’ll have time to write, I’m too exhausted to do much. All is going very well, however (minus the darned heat rash). 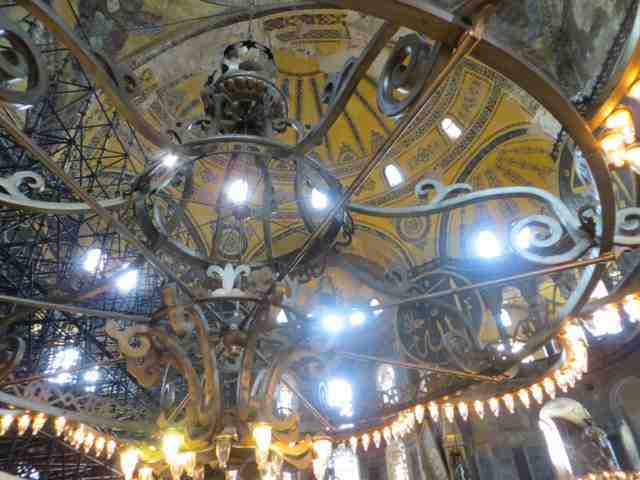 Yesterday was eventful with a visit to the Aya Sophia, originally a Byzantine church, it was converted to a Mosque in the 1500’s and then a museum in the 1930’s. The outside is nothing amazing, other than the fact that it’s quite large, you wouldn’t want to spend the day looking at it. However, the inside is quite the opposite. 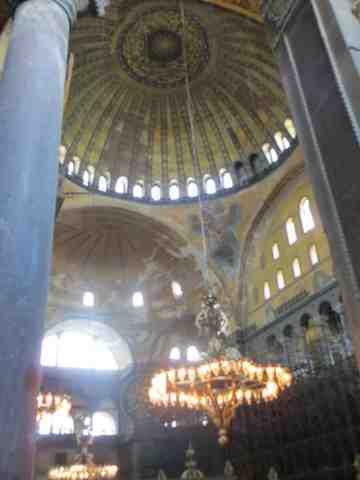 I’ve been into a number of places of worship, but I’m not entirely certain that any are as beautiful as the Aya Sophia. Not only is it beautiful, but it’s absolutely massive! 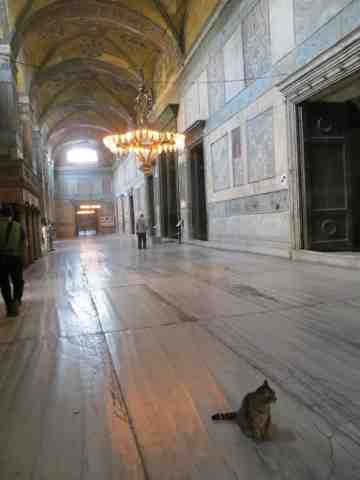 The highlight, of course, for me, was meeting the Aya Sophia cat. There’s a whole other blog that I found prior to my trip about this cat. He apparently deemed me worthy of his presence because he jumped into my lap and started purring. Later we went to the Archaeology museum, which turned out to be rather large, I would say the biggest I’ve ever been to, almost overwhelming in fact. 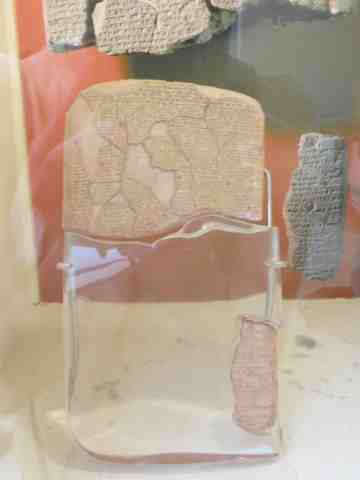 I was very excited to finally see the Treaty of Kadesh, which is the earliest known peace treaty. It was written between the Egyptians and the Hittites in 1258 BCE. I was particularly struck by how small it was. Truth be told, I am ready to move on to the next place. 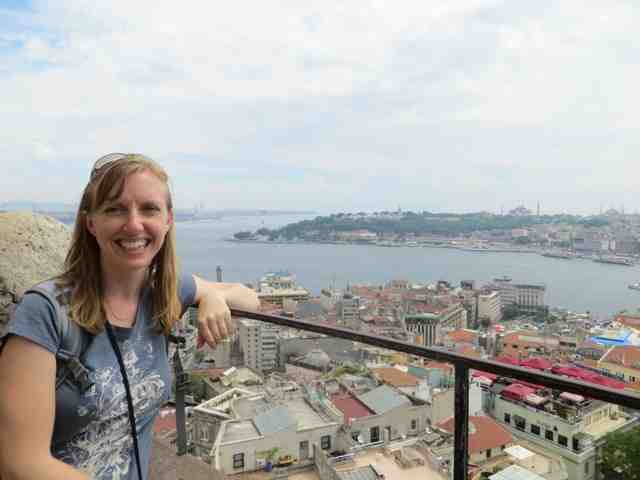 I leave on Friday for Cappadocia, which will be a nice change from the city. Before I leave though, I plan to see the Whirling Dervishes a spiritual ceremony called the Mevlevi Sema that represents the mystical journey of man’s spiritual ascent through mind and love to perfection. It’s an 800 year old tradition. Another day of great memories. Love the pic. with the cat. He and the person in the background really give good perspective. Huge! Also jealous of your cat time! Naturally, it would have wanted to jump into my lap as well!